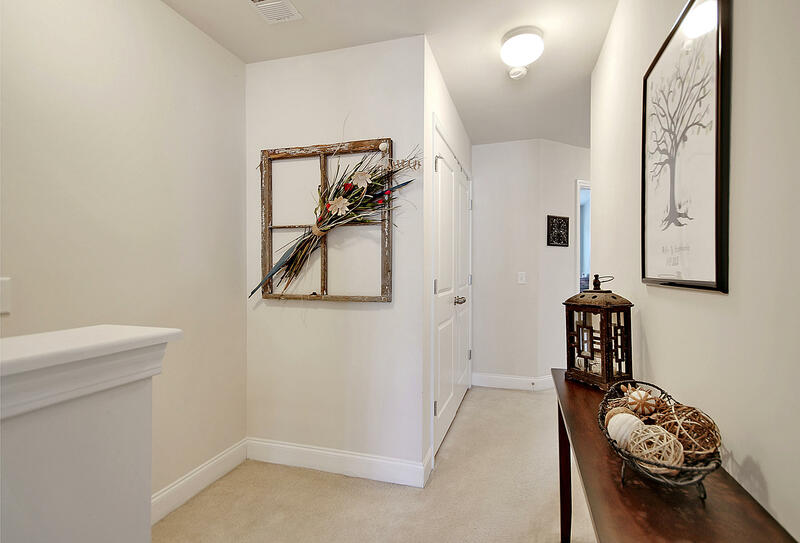 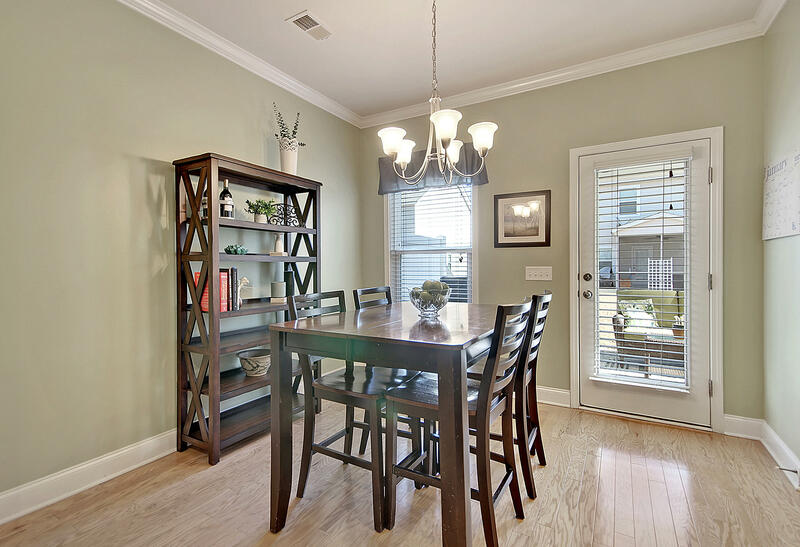 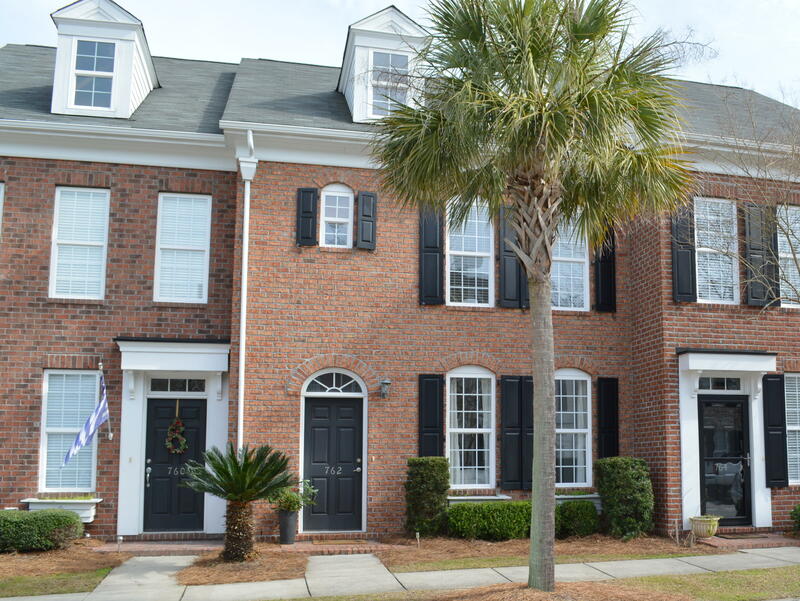 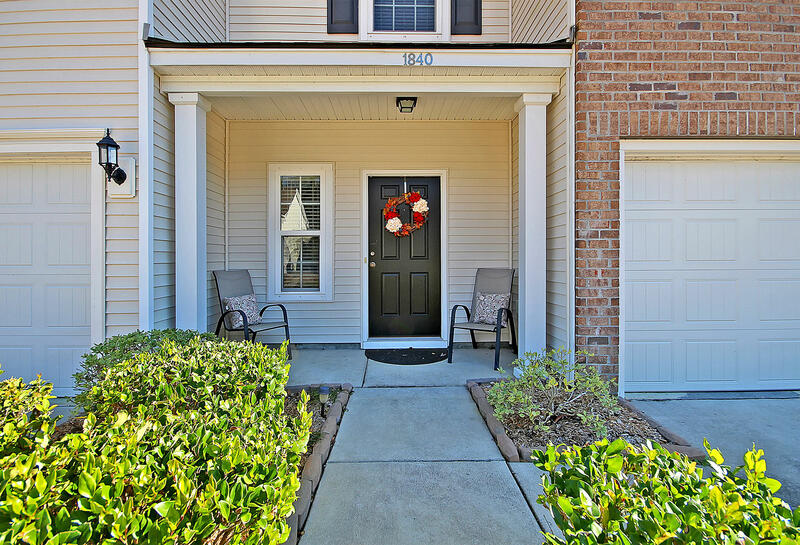 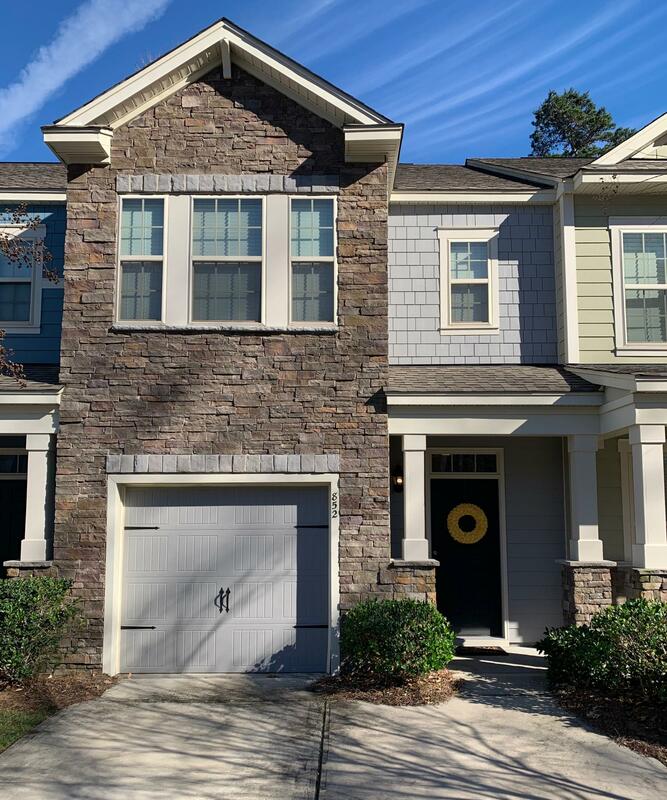 Welcome to the most pristine townhome in a highly desirable neighborhood. 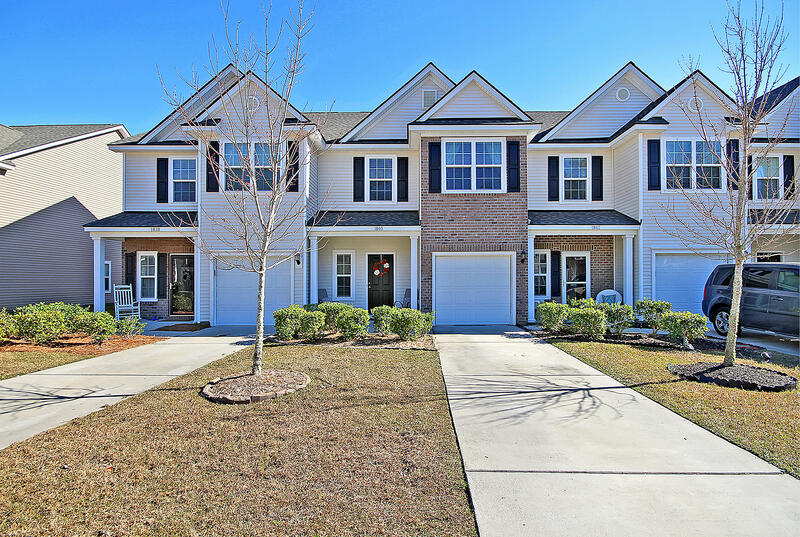 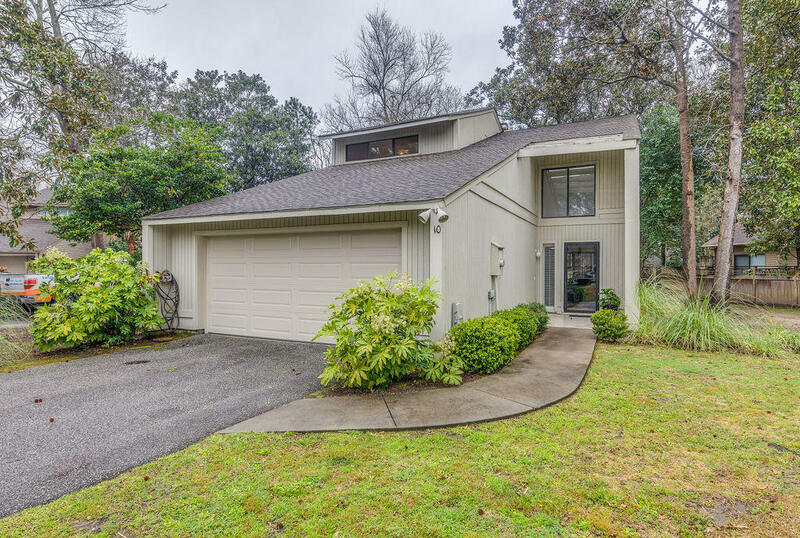 This home is meticulously maintained, offers tons of NATURAL LIGHT, and has many UPGRADES. 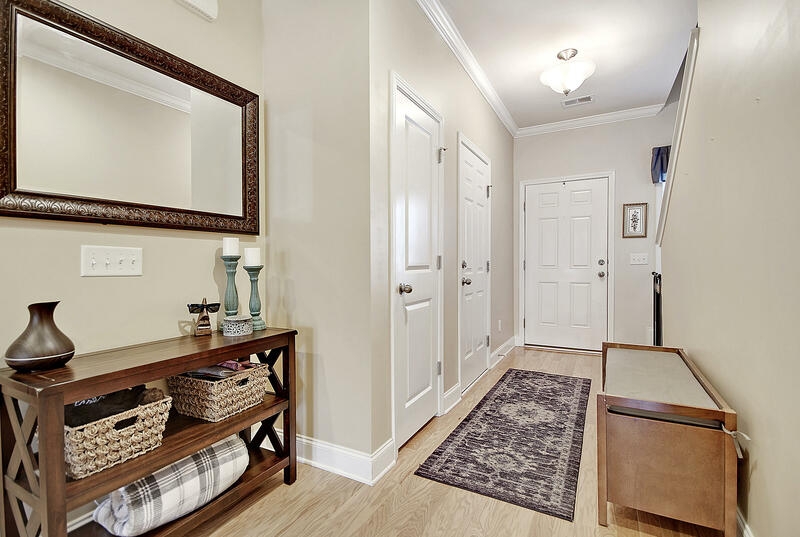 A private covered FRONT PORCH invites you inside. 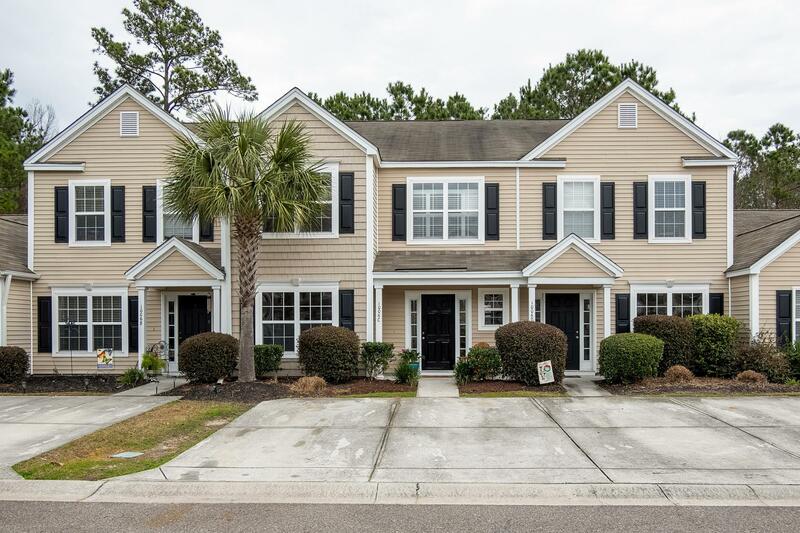 Upon entry, you are immediately greeted with CROWN MOULDING and gleaming HARDWOOD FLOORS that takes you to a large OPEN FLOOR PLAN. 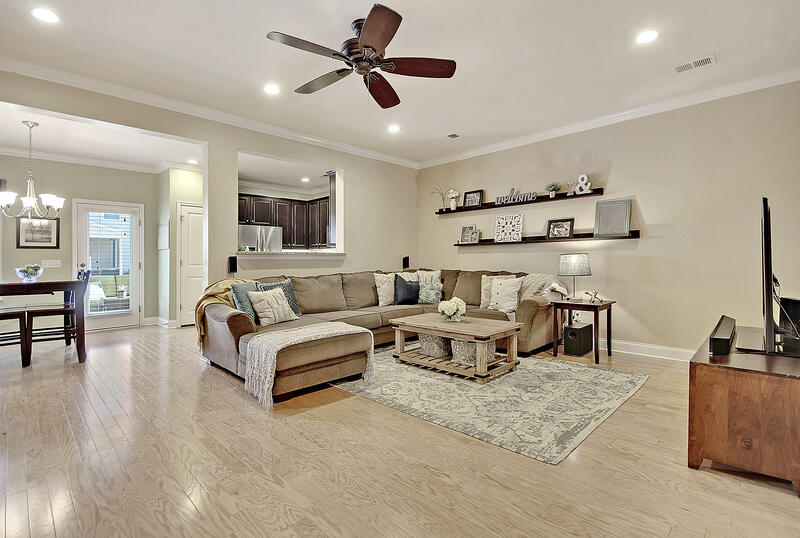 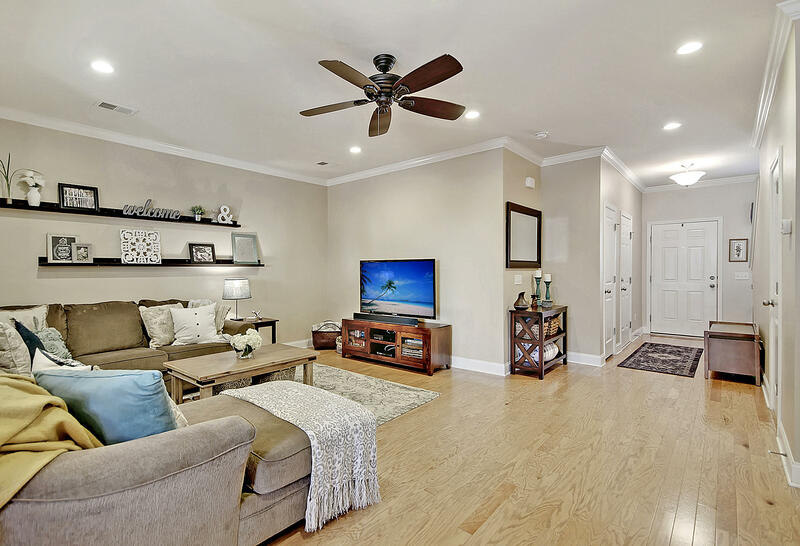 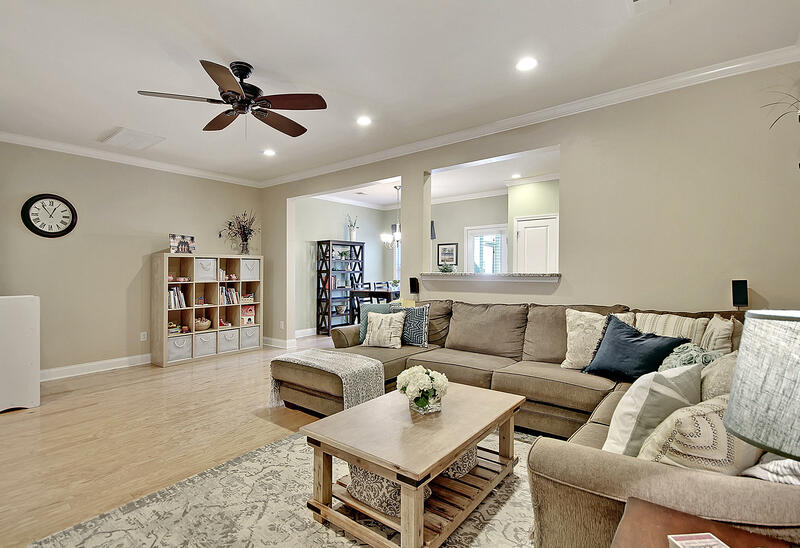 The spacious Family Room/Great Room is lovely and perfect for entertaining. 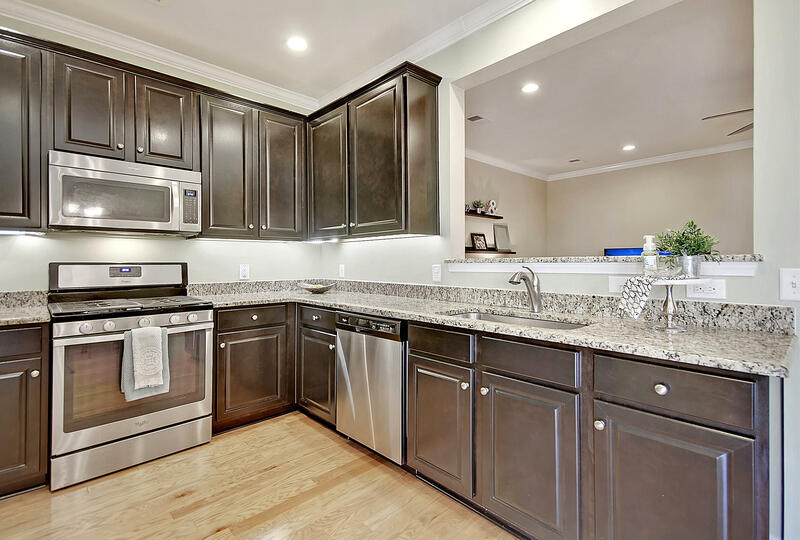 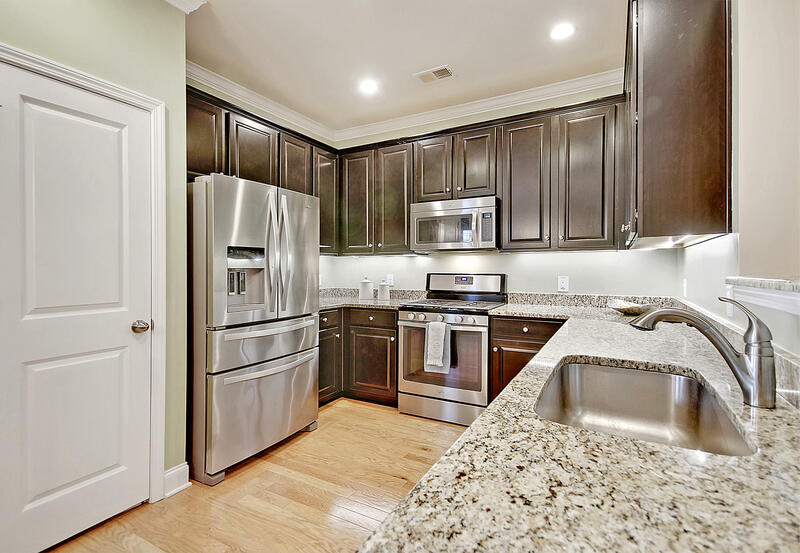 The Kitchen offers GRANITE countertops, STAINLESS STEEL appliances, and a big PANTRY. 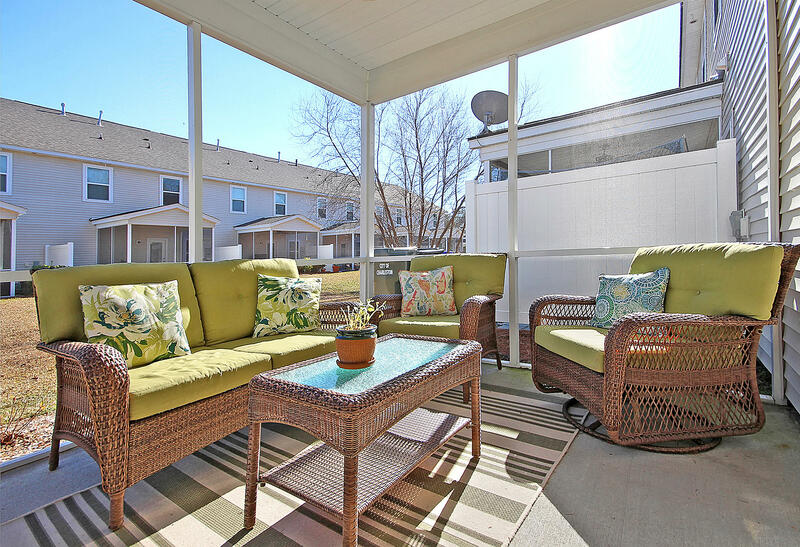 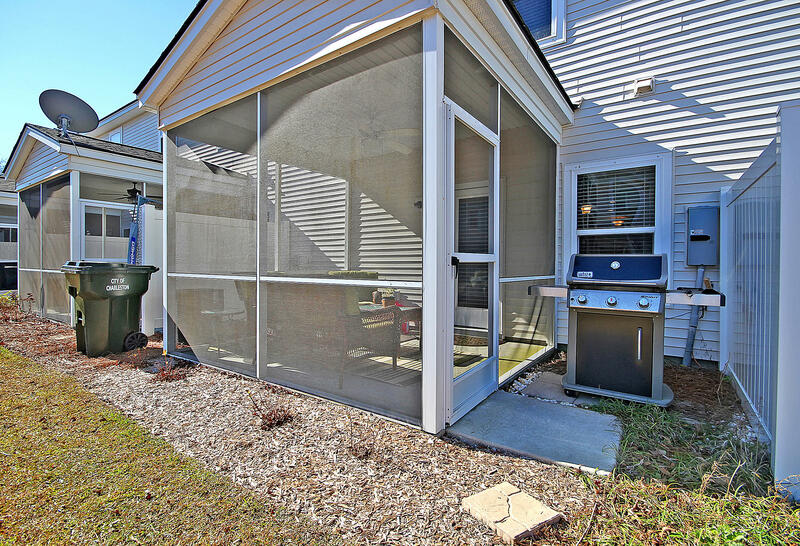 Enjoy the SCREENED-IN PORCH year round. 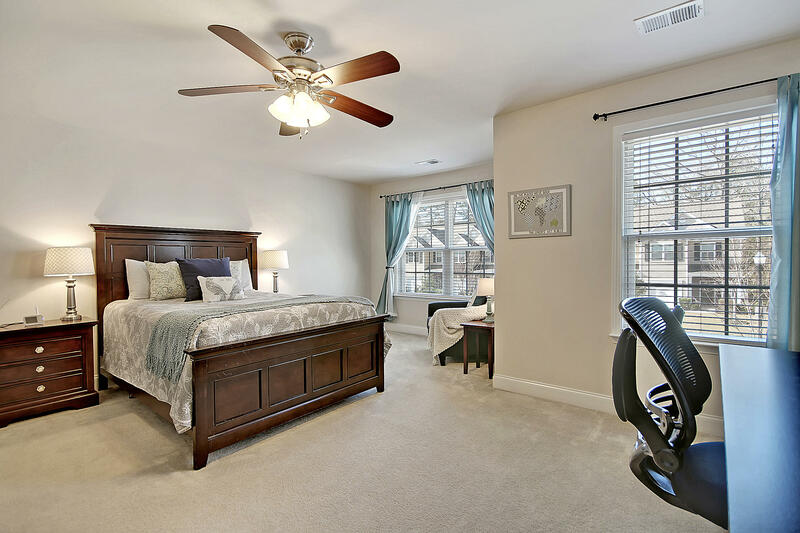 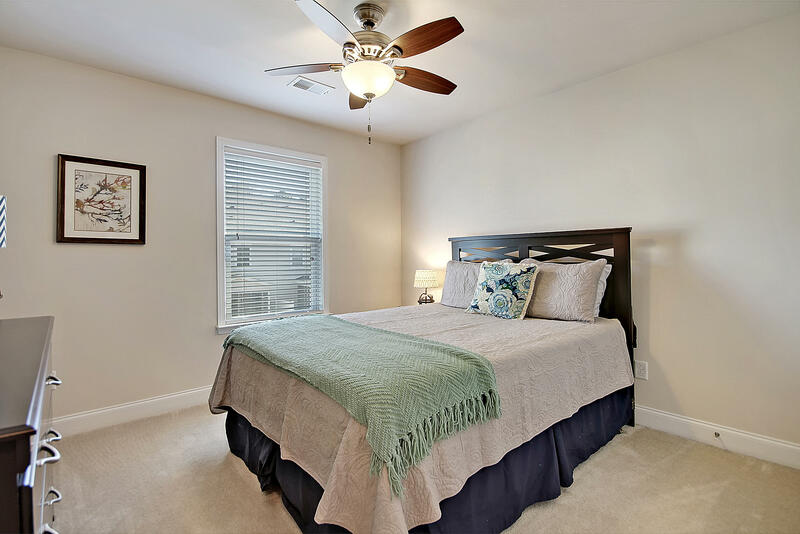 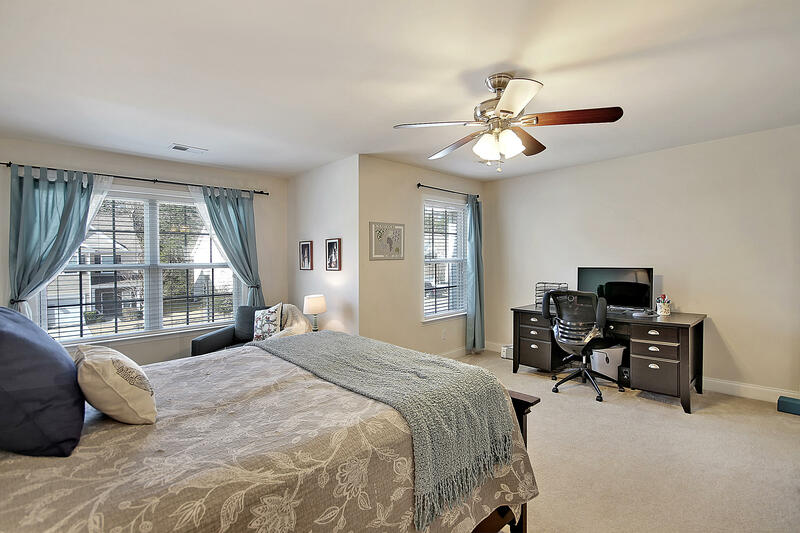 The Large Master Bedroom offers a SITTING AREA. 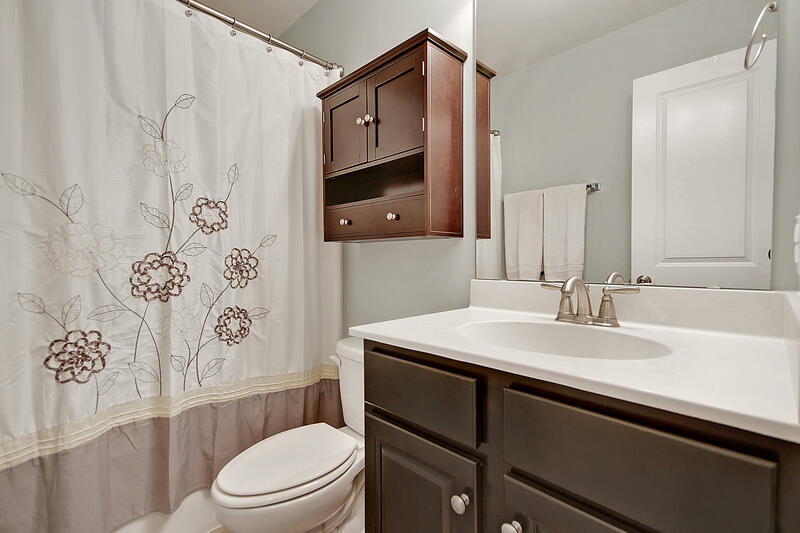 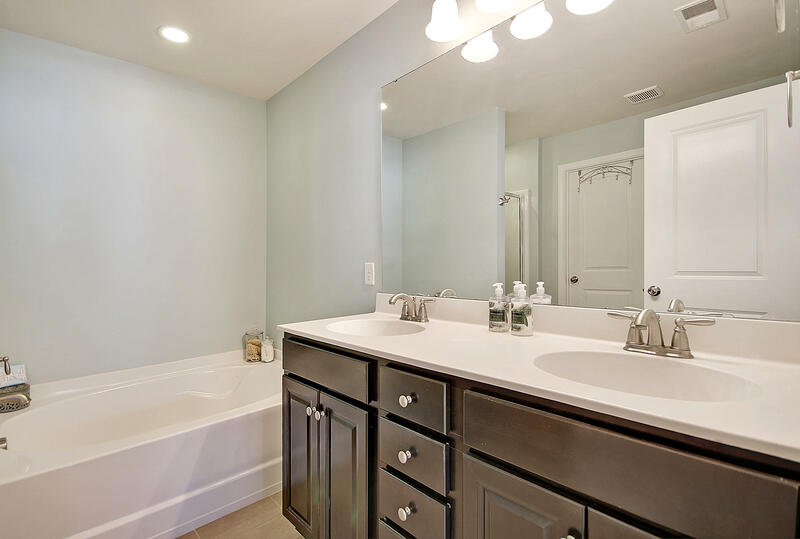 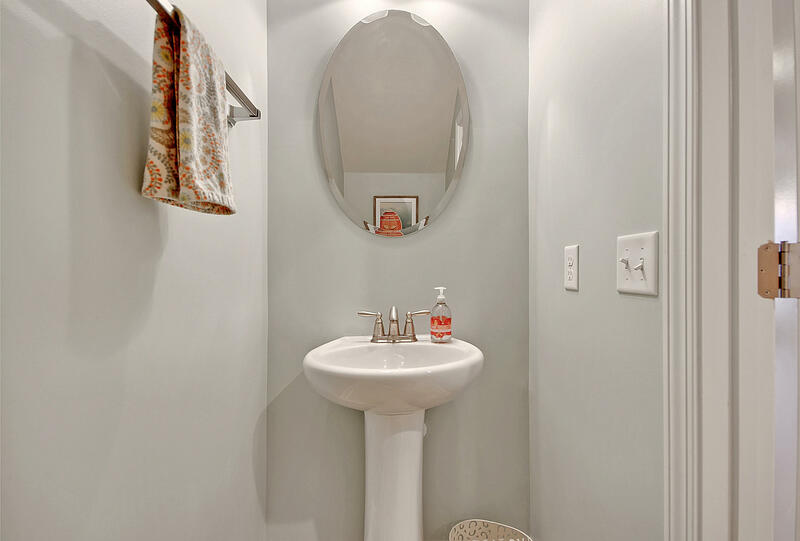 The Master Bathroom has a WALK-IN CLOSET, DUAL VANITY, GARDEN TUB, and a separate SHOWER. 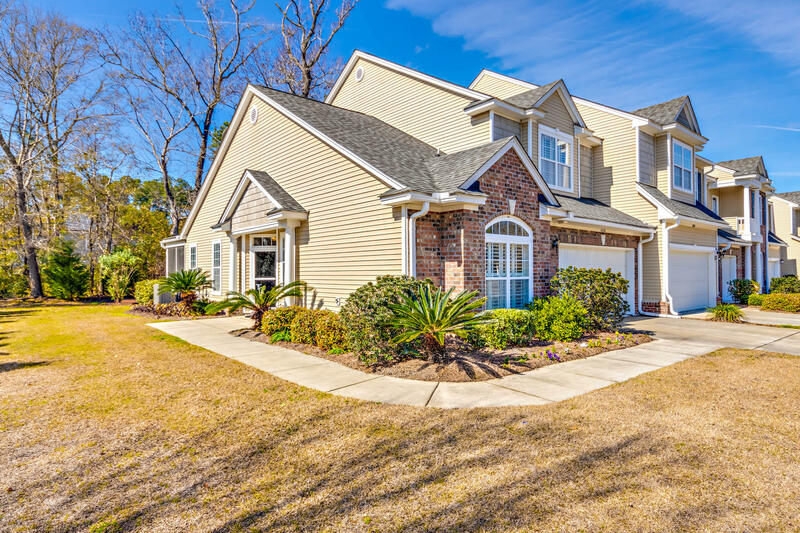 This home won't last long. 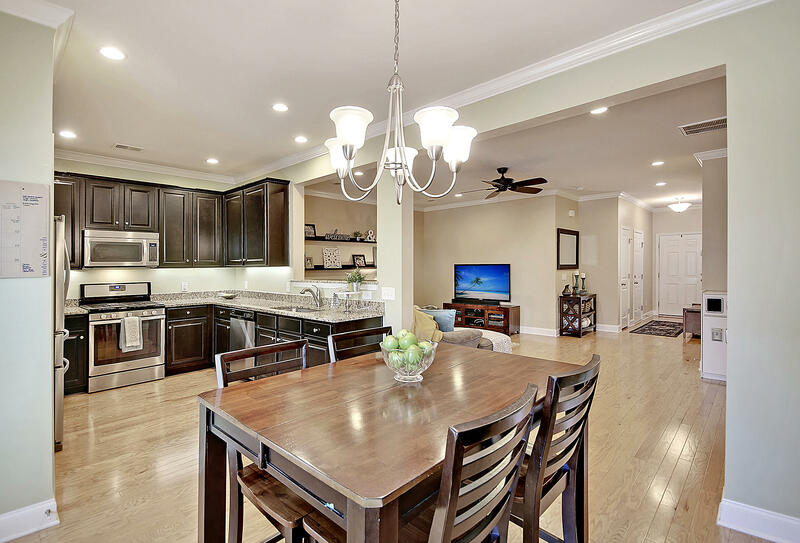 Contact me for your very own exclusive tour.